Unless you have a criminal record, it’s most likely that the thought of getting arrested has never crossed your mind. But, what would you do if you or a loved one is arrested and thrown into jail? You will contact a bail bondsman. For those of you who are unfamiliar, a bail bondsman is an individual or an agency that acts for a suspect and makes a financial arrangement with the court to have them released from jail. A bail bondsman can exchange money, assets, or a bond with court. The court sets the monetary value of the bail. Finding the right bail bondsman is a challenging task. How can you differentiate between a scam and a reliable legit bail bondsman? First and foremost, how many years experience does a bail bondsman have? If they have been operating for a few years, inquire about their previous cases and success rate. Ask the bondsman about the number of bonds they post every month in the court. Another important tip is to choose a qualified, licensed and certified bondsman. Be sure to check their bail license. You can verify this information at the State’s Department of Insurance website. In addition, check the bail bondsman’s local Better Business Bureau ratings. This will give you an idea about their reputation. To ensure the quickest service possible, it is imperative to check the bail bondsman’s availability. Are they available 24/7 or just on weekdays? Will they be present at your court hearings? Prior to signing any official paperwork, make sure the bail bondsman is available when you need them, especially at hearings. Inquire about the bondsman’s service charges. Do they provide any kind of flexibility in payments? As per the law, all bondsmen should charge the same fees. But, different bail companies have different payment contracts. As a rule, you need to work with a bail bondsman who can meet your financial needs. When to meet a bail bondsman, ask them to explain the bail process to you. An honest bondsman will walk their clients through the entire process. Stuck in an unfortunate situation and need a bail bondsman in Gainesville, FL? Call Lee Calhoun at (352) 379–9100 now. 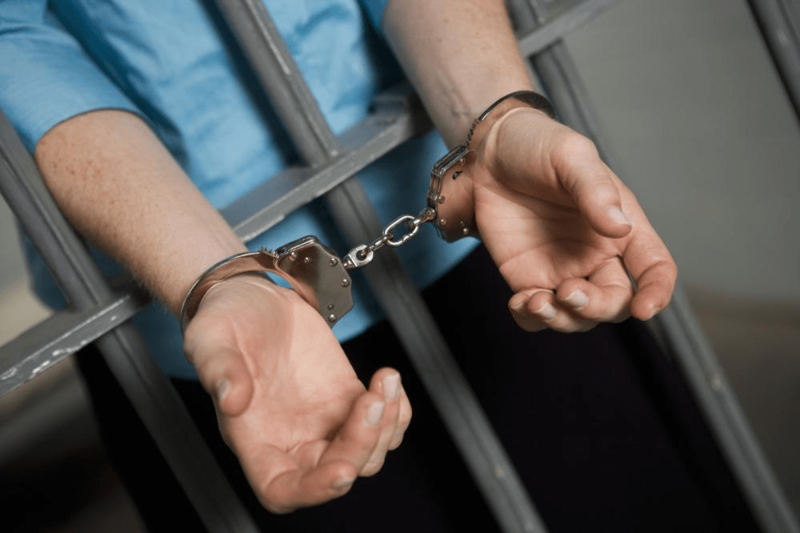 With more than 15 years of experience, Lee Calhoun is a certified, knowledgeable and reliable bondsman who offers 24 hours bail bond service and consultation.